The cream to powder foundation has a silky and creamy formula which once applied to the skin it creates a matte and powdery finish. 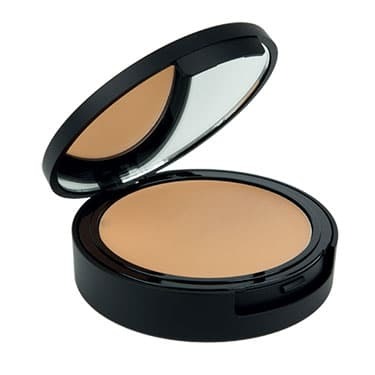 Perfect coverage for uneven skin tones. It can be used on its own or fixed with loose powder for a long-lasting effect. Shades: Almond, Apricot, Sunkiss, Deep Earth, Dark Sand and Ebony. 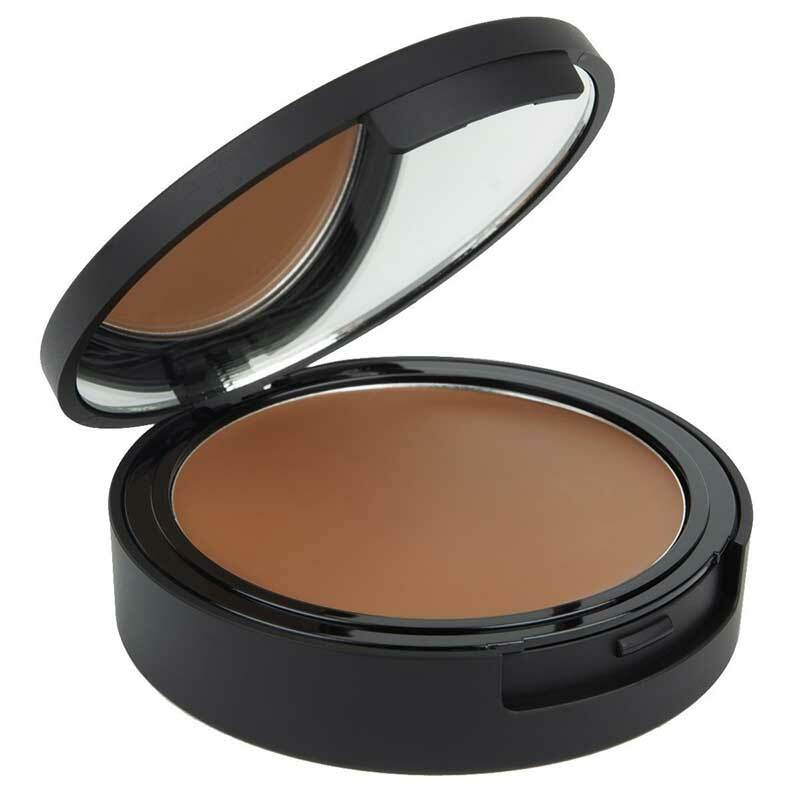 Apply the cream to powder foundation with sponge or brush and using gentle upwards and outwards strokes to blend it to an even finish. You can also apply it with your fingers, but a sponge or brush gives a more even application. The drier a sponge is, the more coverage. Make sure you clean your sponge or brush afterwards.